The 2nd release from Way Out Westâ€™s superlative album â€˜Intensifyâ€™. 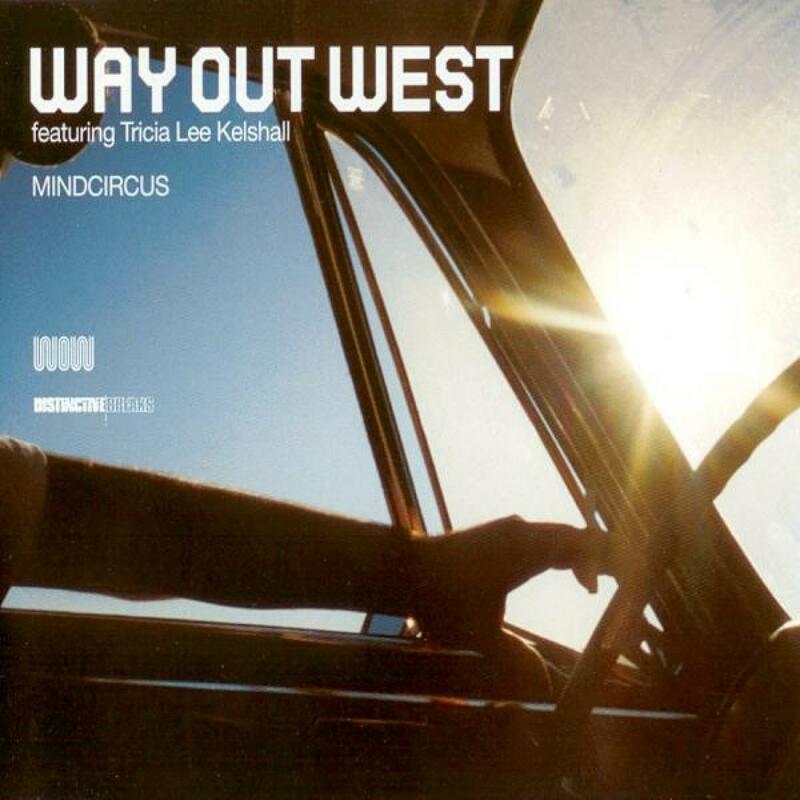 Featuring the haunting vocals of Trisha Lee Kelshall and a beautiful piano riff, â€˜Mindcircusâ€™ has been an immediate hit since the release of the album. The single also features some killer mixes from some of the best producers of the moment.